Wormald has committed to a nationally-harmonised industry accreditation scheme to formally recognise the skills of its 600 plus team of inspect and test technicians by 2020. The Fire Protection Accreditation Scheme (FPAS) is a two-stage accreditation scheme offered by Fire Protection Association of Australia (FPA Australia). It recognises the skills and competencies of individuals working in the fire protection industry across all state and territory jurisdictions in Australia. 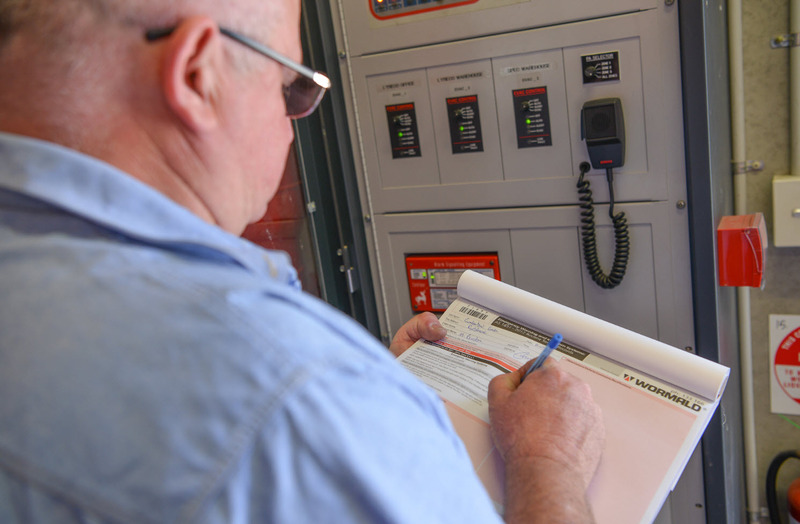 The move comes as State Governments and the industry continue to push for stronger quality controls in the design, installation and maintenance of fire safety systems. Assessing fire safety requires specialist professionals that can provide the visibility and accountability needed to properly manage fire risk. Wormald is committed to ensuring its highly trained and competent technicians are appropriately recognised and industry accreditation achieves this. Wormald technicians will first apply for a ‘transitional level’ accreditation, which will recognise their existing skills. They will then have until 2020 to complete units of competency related to their area of specialisation and expertise to achieve a ‘qualified’ level of accreditation.